What a month May has been. And now here we are in June, and I feel like our country turned like a Ferris wheel — going round and round with one incident after another, both from the traumatic to the dramatic, from extreme sadness to happiness through the last month. Then there were several more incidents not as well covered by the media. Why? A teacher saved students only to be shot himself. This is less carnage but the trauma still occurred — being assaulted while you’re innocently at your school desk, the place to be learning and yearning to one day materialize your dreams to fruition. It’s rare that police departments working such cases address what posttraumatic mental health services their brave officers received, if any at all. I hope they have. Then, we had Mother’s Day, which we expect to be a joyful day for us all — honoring the mothers we have, smiling upon them, giving them lots of kisses and hugs. We give them gifts, flowers, host family reunions and have Mariachis come to their home to sing in their honor. But not everyone has a mother on that day, and not every mother is well or happy on that day either. their mothers love them, or if anyone loves them. It’s expected as mothers that we will love our offspring, but not all do. Just read the newspapers about children’s deaths by parents. We got through Memorial Day, and that was also an up and down moment. We honor our deceased veterans who now rest in the quietness of the local cemeteries, while the Honor Guard plays taps, ringing those mournful sounds while we also hear the sounds of soft sobbing from the pain of our life lived without our beloved father or mother, or siblings or other relatives recalled by our memories. We put flags and flowers by their graves as patriotic gestures to show our love and devotion that these great heroes are honored and will never be forgotten. And now, here we are at the point where the school year is over. The stores are empty. There is stillness on the main streets. Generations of families have gathered for ceremonies with end-of-year parties, certifi cates of recognitions, graduations ceremonies and so many happy families ecstatic so see their beloved students wearing traditional graduation caps and gowns. We thank our teachers for their love and guidance. The newspaper shows page after page of the beautiful faces of the senior graduates, the future of the Valley, the nation and the world. You can look and wonder what will they achieve, what stars they will reach, and what hope we have that these young persons will make a positive difference for humanity. We continue to hope for the best. 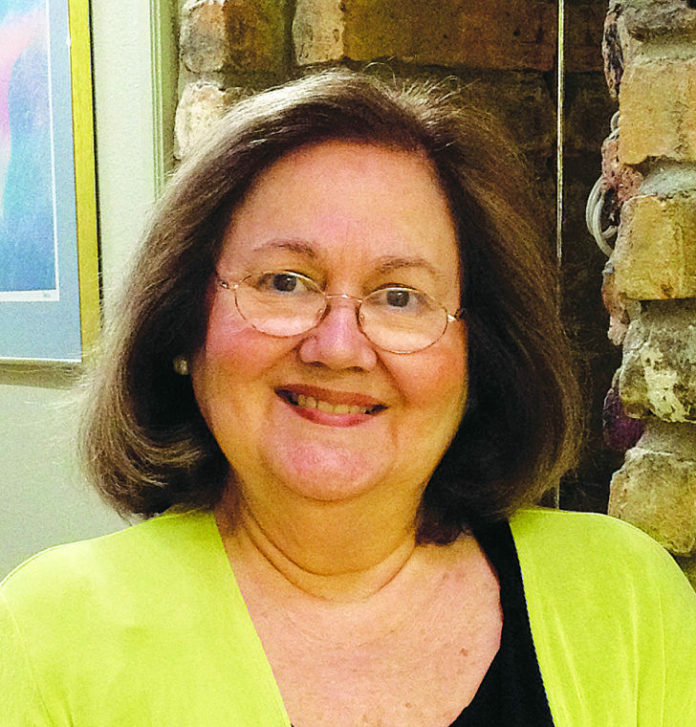 Dr. Mary Elizabeth De Ferreire is a clinical psychologist in McAllen. She is a past president of the South Texas Psychological Association. She writes for The Monitor’s Board of Contributors.